RIBA’s Florence Hall recently played host to an extra special event raising vital funds for the Stephen Lawrence Charitable Trust. 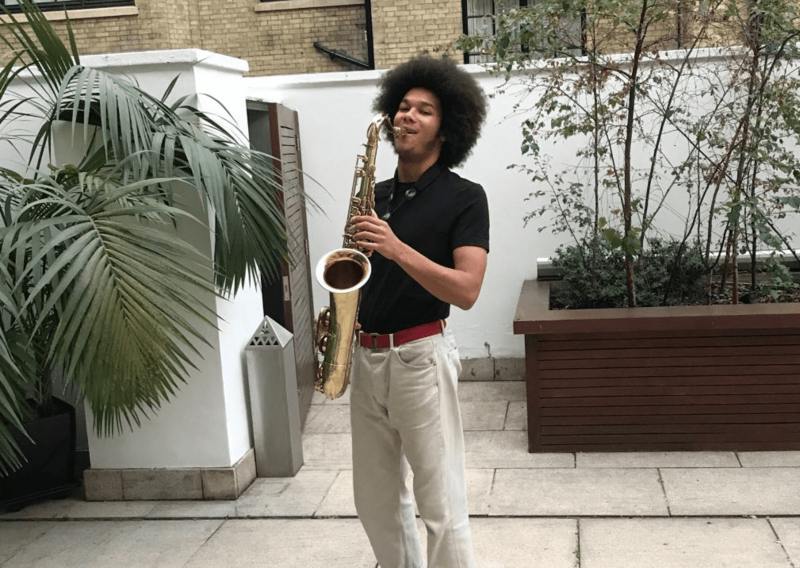 Featuring south London music collective Steam Down, the annual event raises money for those who work to inspire and support young people from disadvantaged backgrounds to succeed in the career of their choice. This year’s line-up, co-curated by RIBA and the  Design Collective, saw a panel of inspiring young speakers discuss the impact of the voice of youth in redefining alternative methods of architectural practice, followed by drinks, bowl food and the Steam Down performance. The event highlighted the versatility of RIBA’s 66 Portland Place venue, which lends itself to informal, live music events as well as more traditional functions. Guests took full advantage of the mild September weather, lingering on the Florence Terrace to the sound of Steam Down’s saxophones.